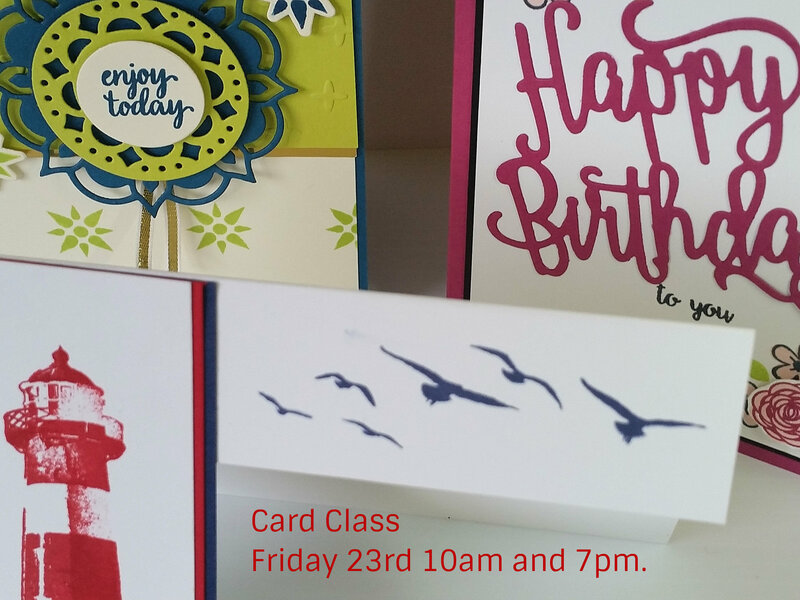 Card Class is on this Friday for my local people BUT you can grab the class by mail too. 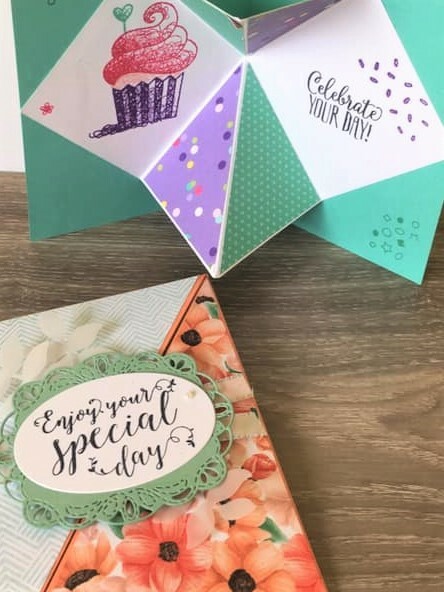 Come along this Friday for Card Class. We will make 3 very different cards that I think you will love. Friday 23rd June at 10am or 7pm at my studio in East Corrimal. Cost $15 BYO: adhesives and scissors. Please RSVP by Wed. 21st. CAN’T MAKE IT?? Grab the class by Mail. Cost: $15 + postage. Australian residents only. Includes all materials and instructions. 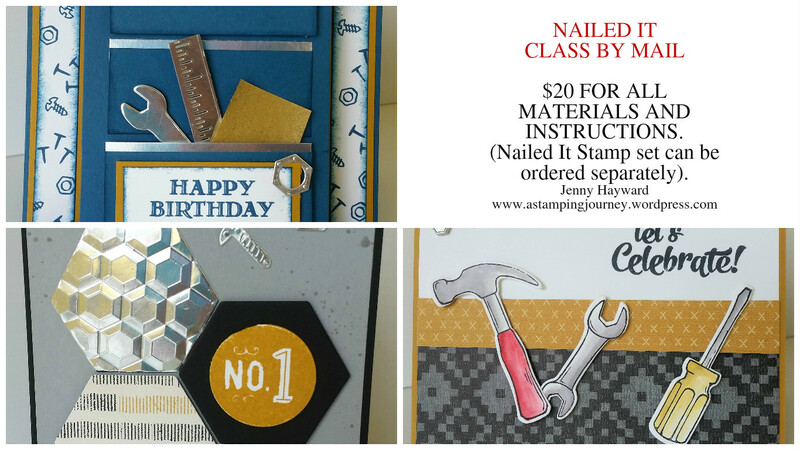 I can’t include stamped images but you can substitute the stamps or order them separately. Contact me to order your Class by Mail Kit.